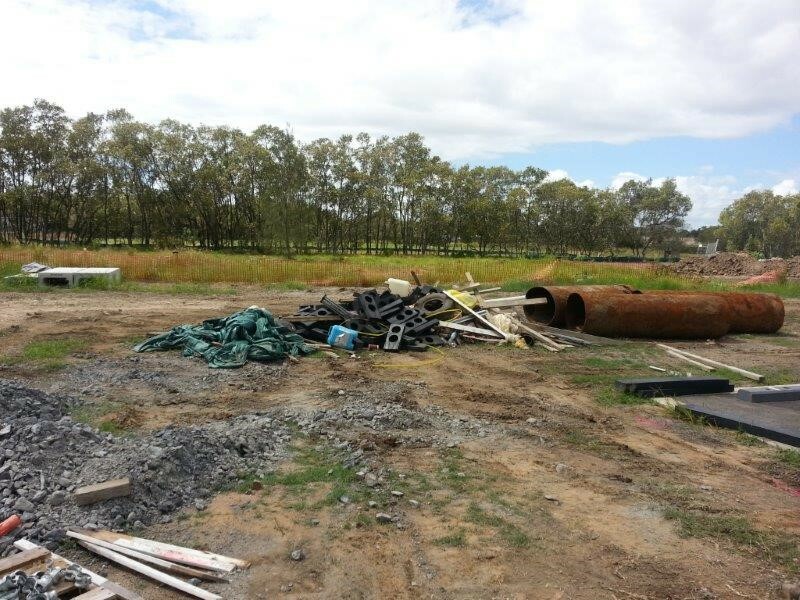 Replas has cleaned up offcuts to reduce the amount of waste to landfill at a recent project in Brisbane. 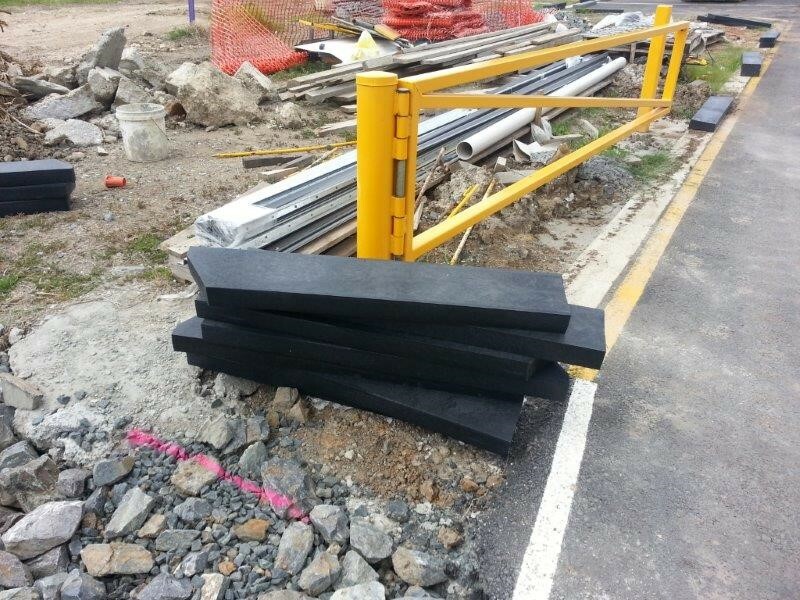 Recycling raw materials, such as these bollards, reduces the use of sending waste to landfill sites, preventing damage to our climate. 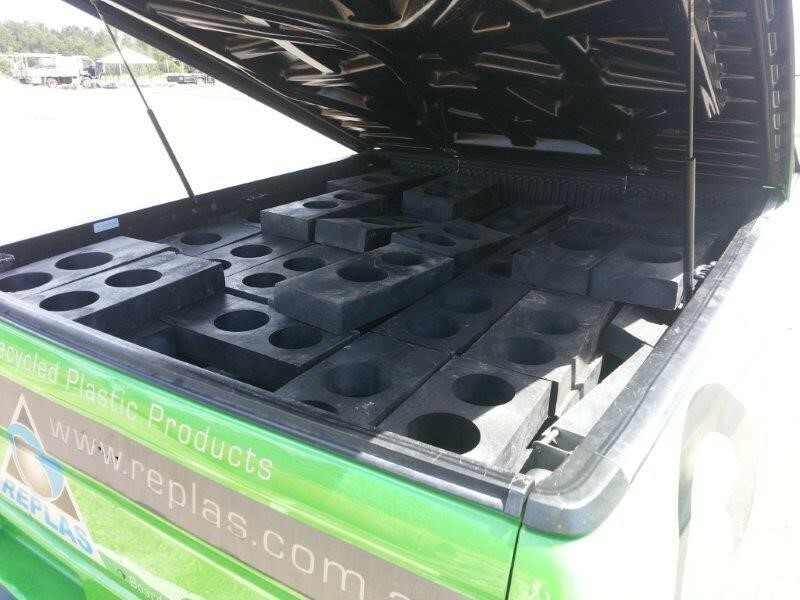 Replas is committed to delivering a sustainable future for all.